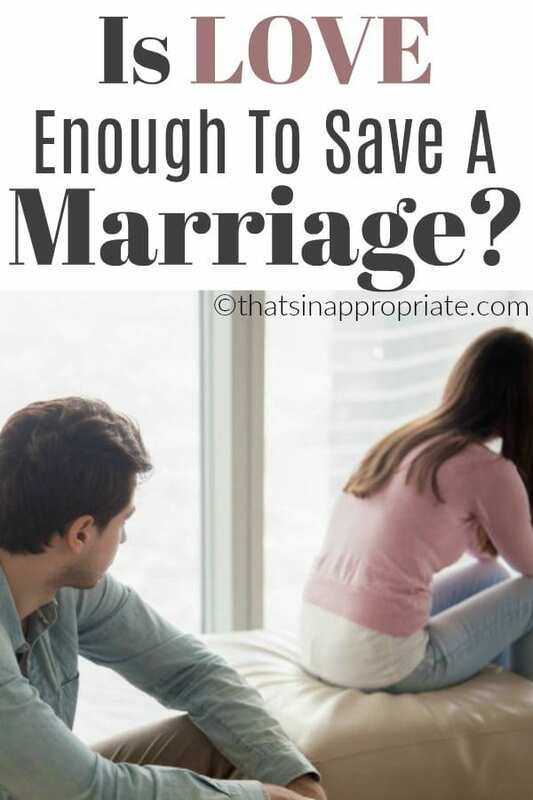 Home Relationships Marriage Is Love Enough? She eventually said she felt what I felt; though, I have always had my doubts. I can’t say I really ever felt love “from” her; at least not the way I loved her – true, deep, passionate, to the ends of the universe love. But, I also understand I’m a very open kind of person; almost gregarious in a way. Some might find it smothering. The amount of love I send out in a relationship is only rivaled by the amount I’m looking for in return – an unfortunate side effect of a child raised by an emotionally/mentally abusive mom. That’s a tall order for anyone to fill, and unfair too. It definitely took it’s toll on my wife, and for that I am sorry. Life together eventually found us uprooting from where we met; my home of 30 years – San Diego, CA, and moving all the way across the country to a place neither of us had ever lived – Washington DC. I didn’t want to move. I wasn’t ready to leave my life behind, but I didn’t want to lose the woman I had fallen madly in love with…and I knew she was going, with or without me. But, eventually, you start to notice the feeling of love is just a little bit less than it was the day before. The annoyed tone in how you talk to each other seems to be increasing. Bickering has turned into exchanges of mean comments. You notice their level of tiredness has increased, and bedtime seems to always come right after the kids are in bed. You don’t share the same laughs together anymore. Date nights are all but a thing of the past. At least when they do happen, you make sure to post on social media how happy you are…you know – to fertilize the grass and all.